I am a computer engineer from the ages of floppy disks, still working in the technology of Linux and networking, and doing some research on internet security on my free time. I like to share what I know, enjoy helping my friends to solve their technical issues. so please feel free to contact me for any doubt on the articles I post here, or any other things related to my subjects. Not that WhatsApp tried to cover up the red flag. If anything, the announcement, titled “Looking ahead for WhatsApp,” extols the benefits — both to Facebook and for its own users — that will follow as a result of the increased coordination. WhatsApp was sold to Facebook for $19 billion in 2014, and its CEO John Koum had maintained at the time that the company, which would remain autonomous, would never sell users’ personal information to anyone. Technically, the new development is not selling, but only sharing with the parent company, thereby not violating the stance in letter, but in spirit, it comes across as violating the trust of its users. 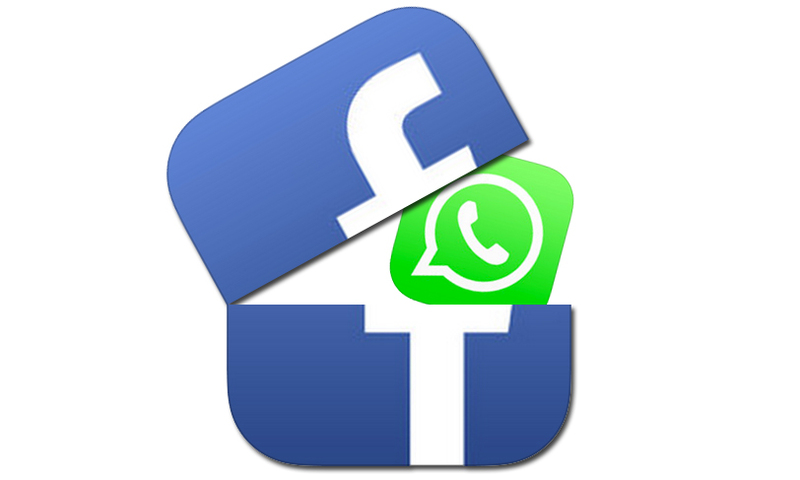 How to opt out of sharing data for Facebook ad targeting WhatsApp details two ways to opt out of sharing data for Facebook ad targeting on its blog here. If you’ve already accepted the new T&Cs without unchecking the box to share your information with Facebook WhatsApp is also offering a thirty-day window to make the same choice — via the settings page in the app. To exercise your opt out in this scenario you need to go to Settings > Account > Share my account info in the app and uncheck the box/toggle the control displayed there. And do so within the thirty-day window. Presumably, after that, even this partial opt out will expire. Please do not post spam. All comments will be moderated before approval. Copyright 2017, Techeia.com. All rights Reserved.